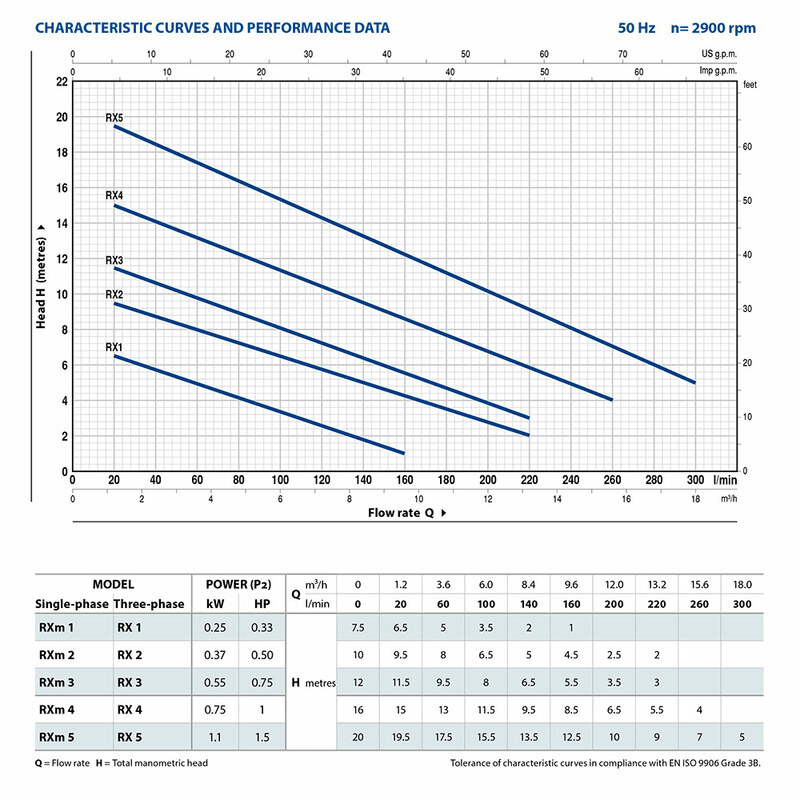 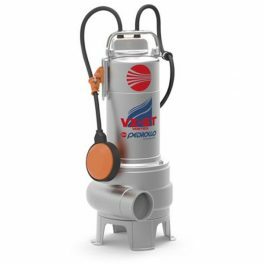 The RX series pumps are suitable for use with clear water that does not contain abrasive particles. 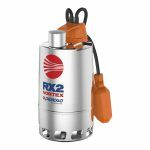 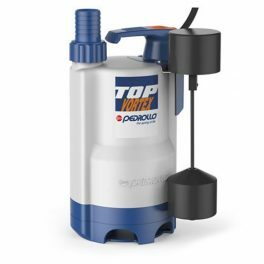 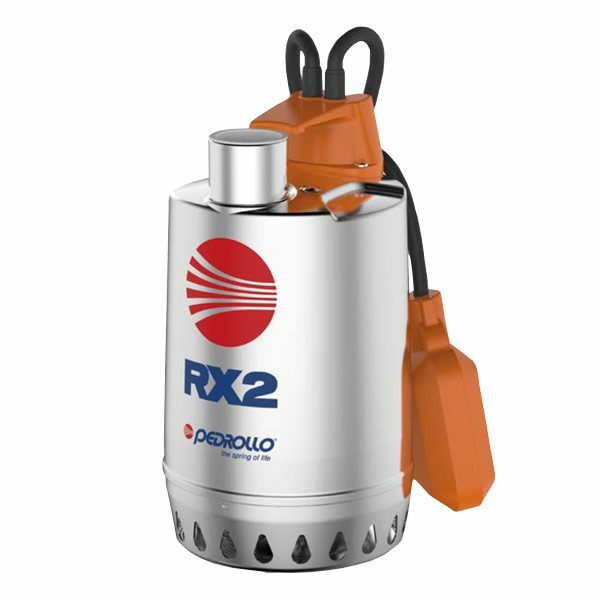 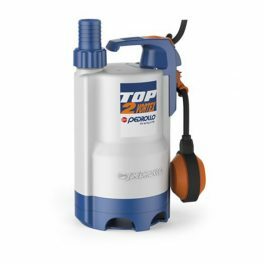 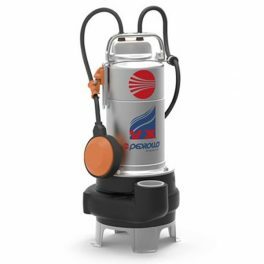 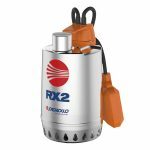 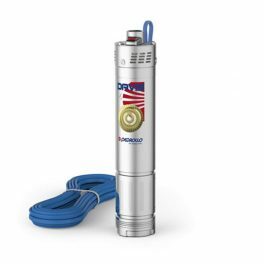 Innovative design and advanced technology are incorporated into these Pedrollo RX pumps, designed to be easy to use and extremely reliable even when subjected to continuous use (subject to correct installation). 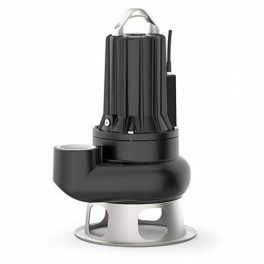 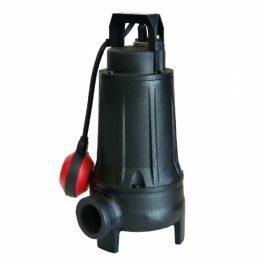 As a result of the design solutions that have been adopted, such as the complete cooling of the motor and the shaft with double seal, these pumps are easy to use and reliable. 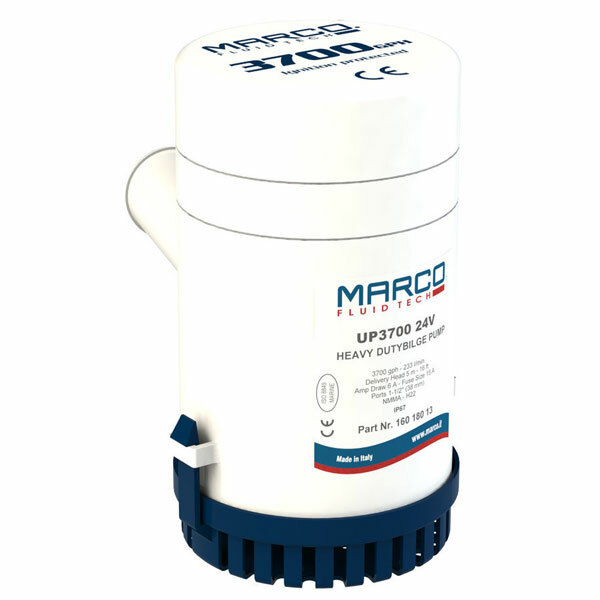 They are suitable for use in fixed installations and applications such as draining small flooded areas (rooms, cellars, garages) in the event of an emergency, for the disposal of waste water in the home (from dishwashers, washing machines) and for emptying drainage traps. 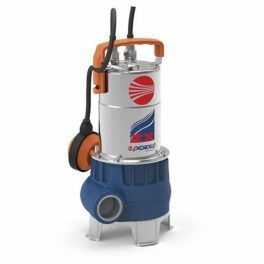 Draining flooded areas (basements/cellars, garages, driveways etc.) 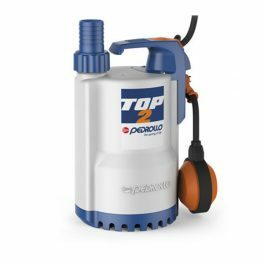 emptying swimming pools, tanks and aquariums, waste household water disposal (dishwashers, washing machines), supplying garden fountains, small scale irrigation for gardens in general from collection tanks and emptying sump pits.